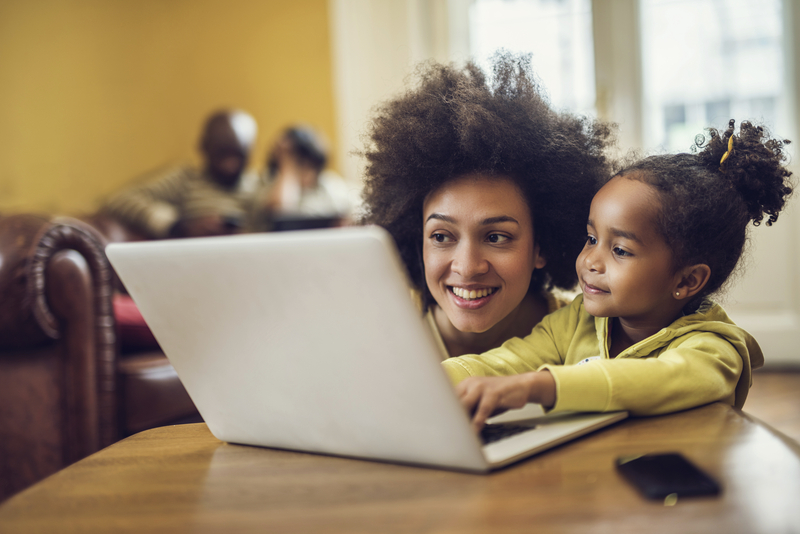 Adults, teens, and children can all be part of a single Amazon family account. Amazon used to make it easy to share Prime benefits with a few friends or extended family members. However, in 2015 the online retailer revamped Prime to focus more on those members who were sharing a roof. Now, forming an Amazon Household is the easiest way to share Amazon Prime with your family. Check out our full guide on how to set up an Amazon Household below. Hover over "Account & Lists" (under your name) at the upper-right side of the Amazon homepage. Scroll down to the "Shopping programs and rentals" box and click "Amazon Household." Have the second adult sign in with their email or mobile number, and their Amazon password. Then you can verify the second adult's account. Agree to share payment methods and create the Household. Decide what kinds of digital content you want to share within your Household. You can also add teens or children from the same page, or use the Amazon Household page to form your Amazon family. Teens will have to create their own logins, while you can manually add a child yourself. How Do Teen Accounts Work? Up to four teens (ages 13 to 17) can create their own logins for a Household. They'll have to be invited to join, but after that they can place their own orders, which will be paid for with a parent's card. Don't worry! This won't give your teen the ability to go on a shopping spree. An adult in the Household must approve an order before it's completed. This can be done via text, or by visiting the order page for more details. An initial text or email will show the item, cost, shipping address, and payment information. How Do Child Accounts Work in Amazon Household? Parents can add up to four children to their Household. When you click "Add a Child," you'll be prompted to enter their first name, gender, and birthdate. You can then select a nondescript icon for your child to protect their privacy. Choose from things like an astronaut, dinosaur, kitten, mermaid, and more. Adults can use an Amazon Household to implement parental controls on Fire tablets and Kindles. Though Prime benefits can't be shared with children, an Amazon Household is still a valuable tool for parents who want to implement parental controls on Fire tablets, Kindles, and Fire TV through Kindle FreeTime. Parents can easily personalize each child's profile to allow only certain types of content, set educational goals, and create time limits.